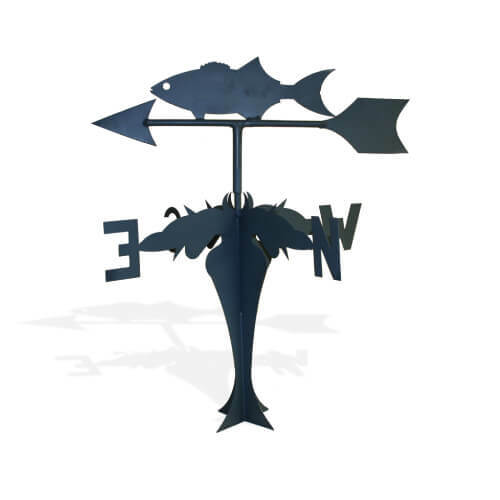 Adding a touch of tradition to your roof, weathervanes can be made in a myriad of designs at Queensland Sheet Metal. 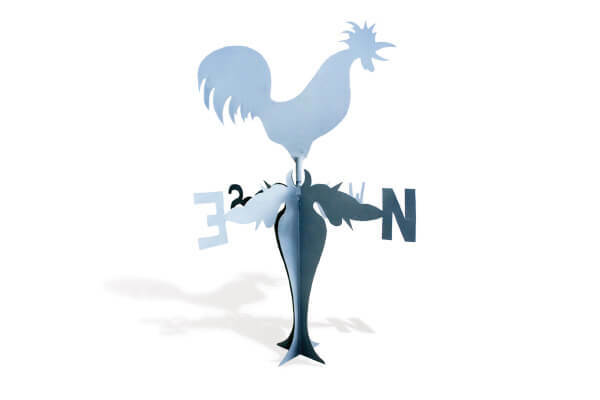 You can have a traditional weathervane or create your own design, made by our expert craftsmen in top-quality steel. Would you like a traditional rooster, a DIY-designed eagle, or something else? We can make it for you. Along with being decorative, weathervanes are also very useful. They’re a practical installation in the many different weather conditions of Queensland. It’s always a good idea to be able to see wind directions in our moody, seasonal climate, particularly if you work on the land or on the coast. Queensland Sheet Metal also custom-make designs to suit any home décor and exterior presentation motif. 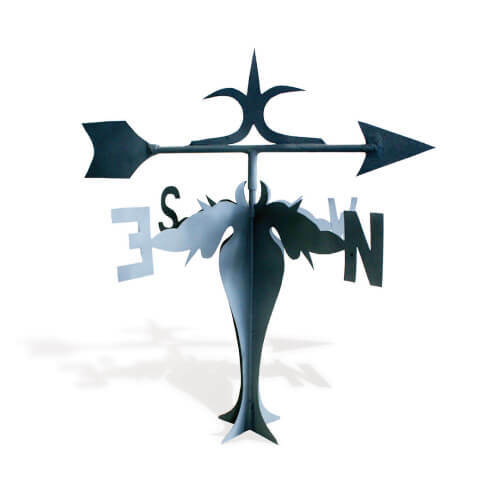 Our weathervanes are made in Galvanised material, primed and sprayed with Colorbond® coloured Touch Up paint. For all your roofing supplies in Brisbane and the surrounding regions, Queensland Sheet Metal is your one-stop solution. We have everything from Colorbond® and Zincalume® roofing to all the must-have, essential roofing accessories like downpipes, guttering, fascia, flashings, rainwater heads and more. For more information about our weathervanes and everything else you may need, call us on 07 3267 1010 or contact us online.